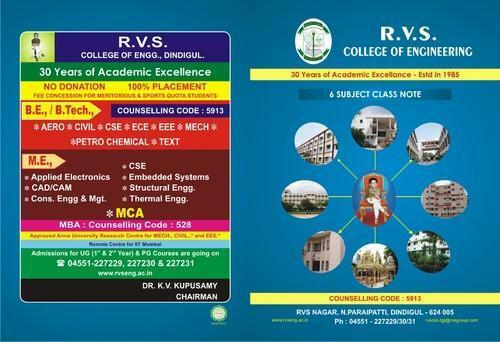 Leading Manufacturer of college note books and customized note books from Sivakasi. 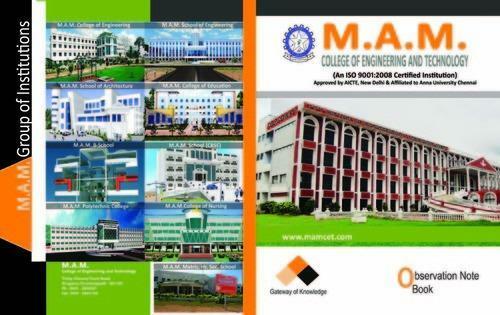 Our organization is offering an exclusive range of College Note Books to our valued customers. Provided products are developed employing the best quality pulp and paper and advanced technique. Owing to top quality, these products are enormously employed by clients. To keep the quality, quality checkers on varied industry norms check our product. We are offering an extensive range of Customized Note Books to our customers. These products are developed employing the best quality pulp and paper, sourced from top merchants of the market. In addition, our product is inspected in order to supply top range to our customers. In addition, we offer this product at nominal costs. Looking for “College Note Books”?